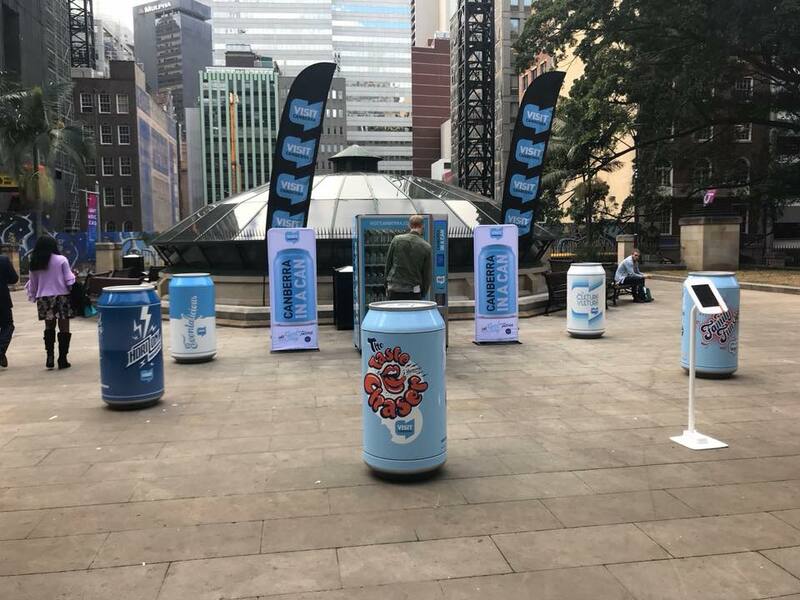 “Canberra in a Can” is the latest pop-up promotion by VisitCanberra to attract visitors to the national capital. 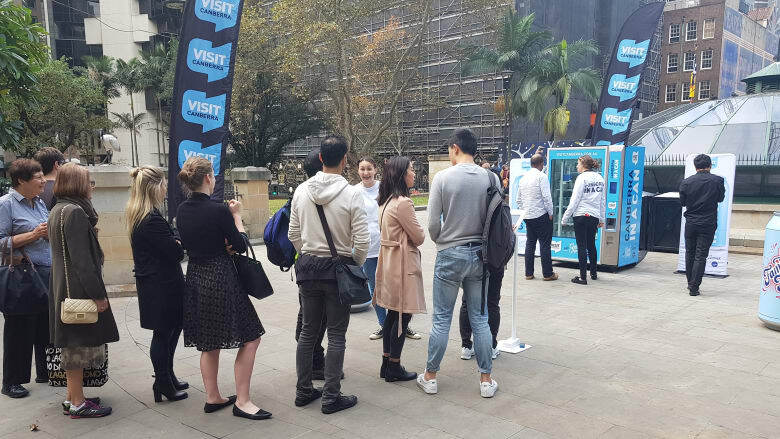 Habitat Media approached Automatic Vending Specialists to build custom vending machines to vend cans for the “Canberra in a Can” tourism campaign. Each of the cans contains information packs, tickets, discounts and offers for a short break in Canberra. This meant that the cans were not of standard weight since they did not contain fluids. 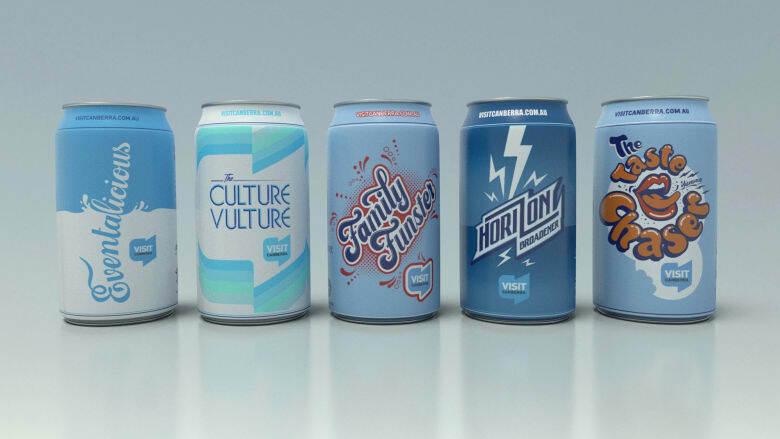 AVS technical development team performed rigorous testing and adapted the machines and products to vend the custom cans flawlessly. AVS customised and decaled the machines to the customer’s needs. Family Funster: all the ingredients for a wonderful weekend for the family. Each flavour contains different activities, events and accommodation.